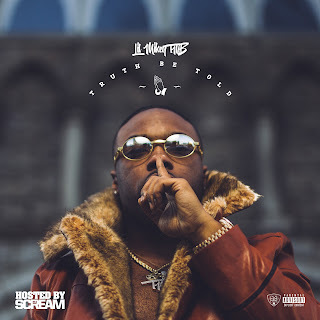 Lil Mikey TMB just released the official music video to “Different Breed" which appears on his latest mixtape, 'Truth Be Told' hosted by DJ Scream. Lil Mikey TMB, short for The Money Boy, is an artist from East Oakland, California born and raised on 96 and Cherry St. to be exact. Music has always been in Mikey’s DNA as his uncle Money-B was a part of the legendary funk and rap group, Digital Underground. 10 years ago, Lil Mikey wouldn’t have believed that he would have a career in music as he was heavily involved in the street life, selling dope and living recklessly. After losing close friends, being shot a total of 5 times on 3 different occasions by the age of 23, and waking up from a coma after 3 weeks, Lil Mikey realized it was time to change and relocated to Vegas. While in Vegas, Lil Mikey reconnected with his current management and longtime acquaintance, Champagne Elite Music Group who flew Mikey to Miami to be around his label at the time, Foreign Gang. Mikey observed the priority artists and the lifestyle. He survived a rigorous year long artist development and perfected the art of hyping a crowd, similar to Tupac and Digital Underground. Foreign Gang soon demised but Lil Mikey furthered his relationship with Champagne Elite Music Group as they shared the same vision. There was no turning back to the streets or prison and Lil Mikey credits Lil Wayne and the Hot Boyz as his main influences. Mikey is hoping to create a lasting legacy and motivate young people who can identify with him to get money live better and think outside of the world they live. Lil Mikey released his first official single “Crack Spot” in 2016 which caught the attention of Hoodrich’s, DJ Scream. DJ Scream later connected Mikey with 21 Savage and Hoodrich Pablo Juan who both appeared on his debut mixtape, ‘Eastside Nino’. ‘Eastside Nino’ was released 2016 hosted by DJ Scream and featured Trouble, Nef the Pharaoh, Mr Fab, Mishon, and Philthy Rich. 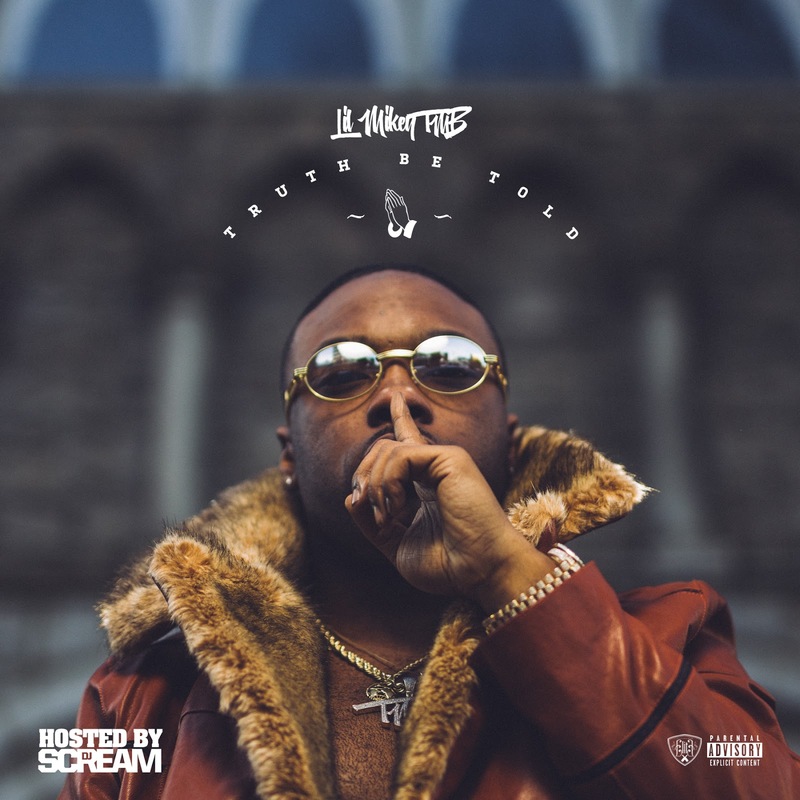 Lil Mikey has since appeared on major publications such as Sway In The Morning, VLAD TV, ThisIs50 and The Progress Report and he just released his second mixtape, ‘Truth Be Told’ hosted by DJ Scream. The project released February 16th and will features a verse from Tracy T and melodies from Jasmin Cadavid.